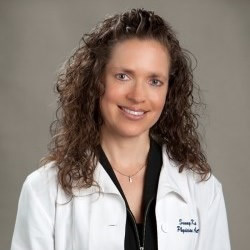 Sunny Kallmer graduated with distinction from the University of Nebraska Medical Center in Omaha in 1994, with a Master of Physician Assistant Studies. She’s been a proud Texan ever since. After working in family practice for close to 20 years, she learned and appreciated the huge burden that allergies have on health and quality of life. At Texan Allergy & Sinus Center, she is motivated to best address allergies at their origin, rather than just managing the complications of secondary infections, eczema, asthma, and overall suffering. Sunny is passionate in practicing preventive medicine and optimizing quality of life.